I have to credit my older brother for starting me along this trend. I still remember the Moroccan mixtapes he bought in Tangier, filled with songs we have never, ever, been able to find elsewhere. From Yiddish folk tunes to Lanna music from Chiang Mai, I have a collection of CDs from abroad that are very dear to me. If you hear something you like, Shazam the tune or ask someone about it, because you may never have the opportunity to do so again. 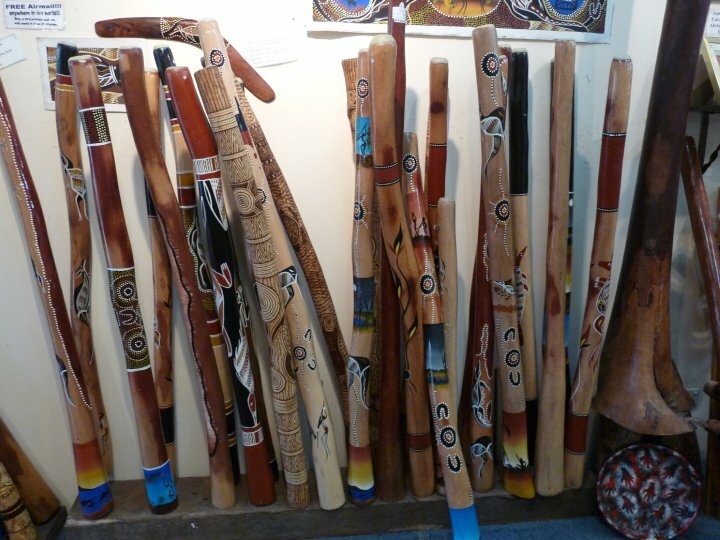 Sometimes, I even bring back a musical instrument, though I admit I have yet to master the didgeridoo. I often buy earrings from abroad, not just for myself, but also as a gift. They’re tiny, useful (so long as your ears are pierced), and can become a great conversation piece. Just be sure to confirm what material they are made of to avoid any allergy issues. I try to pick small artwork pieces, canvases that can be rolled, or fabric work, so that they are easy to pack. One of my favourite pieces is the knotted carpet I brought back from Seljuk, Turkey, which I rolled and carried with me on the plane. When that doesn’t work, remember that shipping can also be an option (as I had to do with my didgeridoo). Artwork is a great way to weave stories from your travels into your home decor. Looking for a small souvenir on a family cruise at the age of 12, I settled upon a shot glass, whose purpose I didn’t quite understand at the time. I thought it was cute, and so began a habit of purchasing a shot glass from every country I visited. I still don’t use them for their intended purpose, but the collection grew into a reason to keep collecting, and it limited me to just one piece of kitsch per trip. A few years ago, I finally figured out how I would create something meaningful out them. Pour some wax and a wick into a shot glass, and you have a votive candle. Someday, when I have the space for it, I plan to convert all 60 or so shot glasses of mine into a floor chandelier. Al and I have also started to collect a particular type of decor item that we hope to someday incorporate into a future home, but that is a story that is still early in its making. One of my favourite takeaways from my trip to Thailand in 2011 was the knack for making a delicious Som Tam (green papaya salad). 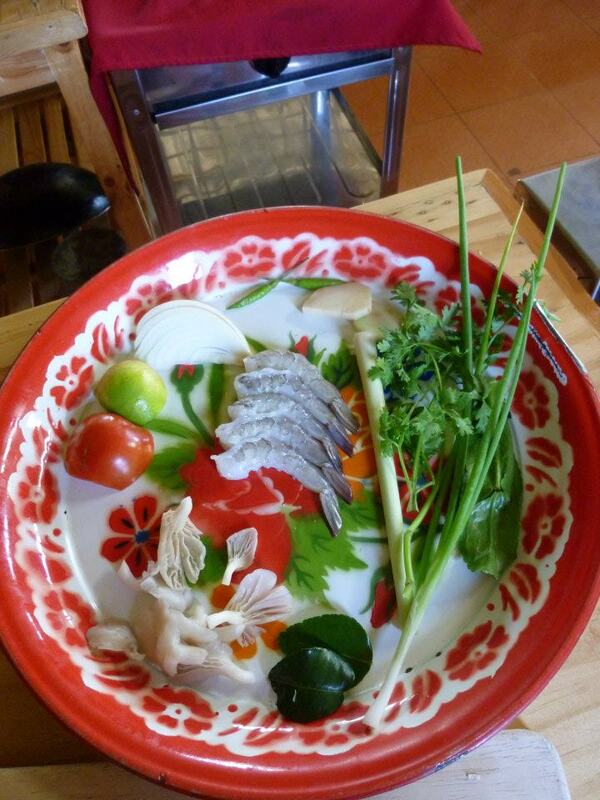 If you like the cuisine of the region you are visiting – take a cooking class! I especially suggest taking one that is geared towards everyday food, because it’s a great way to spice up your weekday dinner repertoire. Knowledge is the best thing you can bring back, because it can never be taken away from you.